The Japanese calligraphy (Shodo) is one of the most popular fine arts of Japan. Calligraphical works are appreciated not less than products of painting. But this kind of the fine arts possesses also philosophical sense. In the simplest understanding the calligraphy is an art to write beautifully. The master creates a work of art by bamboo brush and inks on the rice paper. It transfers harmony and beauty. The parity of simple and graceful is embodied in calligraphical works as one of main principles of Japanese aesthetics wabi sabi. There is nothing casual in Japanese calligraphy. The beginning, the direction, the form and the ending of lines, the balance between elements are important for each line and point, and even the empty space testifies about many things. The hieroglyphs are harmonious, proportional, balanced. 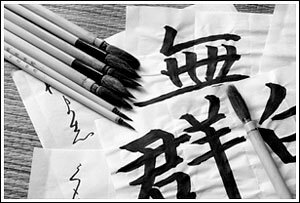 The Japanese calligraphy is not only the beauty, but also the sense more complex frequently, than value of written by brush hieroglyph. Harmony and elegance of lines create not only aesthetic pleasure but transfer also thousand-year wisdom. Each line is meaningful; each movement of calligrapher’s brush creates something fine. East inhabitants trust that the hieroglyph has also sacral value because the letter in the East is considered as the epistle of the Heavens that’s why the calligraphical sign bears the power charge in it. Considering calligraphical work think about success, light, loved, pleasure, creativity, about everything that does you happy and the happiness will fill your life. The Japanese calligraphy is one Zen practice same as art of tea ceremony, ikebana, Japanese fencing on swords (kendo) and other fighting arts (budо). Traditional ways of calligraphical symbols transfer are laconic: they are written on a white paper which personifies emptiness in Zen philosophy, and black signs on a white background seams concepts of Yin and Yang as female and man's origins. 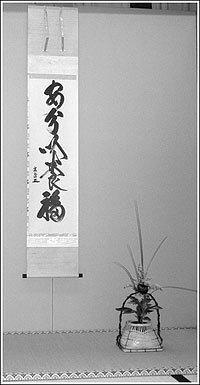 There is a way of calligraphy, a way of writing Shodo where Sho means the calligraphy, do means the way. It is also one of ways leading to comprehension of life’s meaning and eternal trues, also as well as the Way of the Warrior (Busido), the Way of Fighting Art - Budo (Karate-do, Judo, Kendo), the Way of Tea (Chado) and other ways. 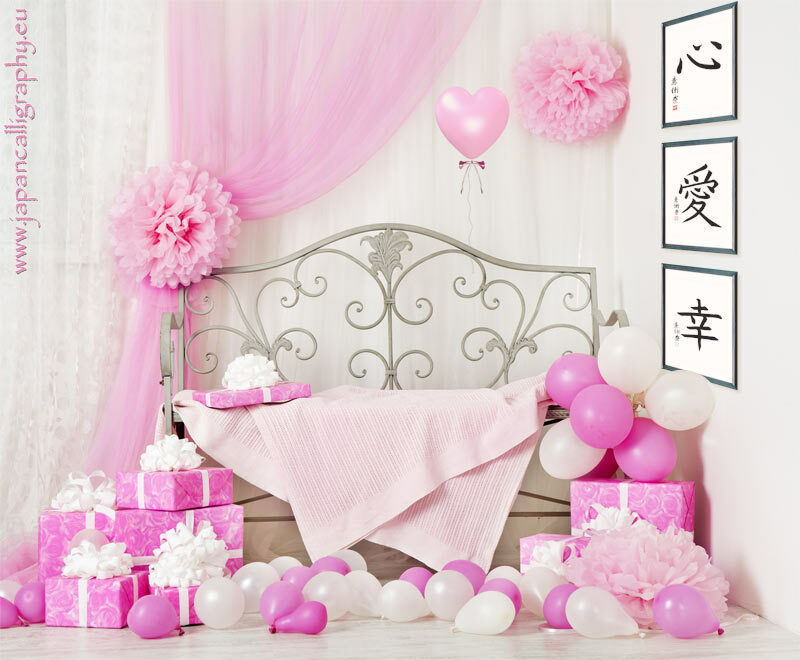 The calligraphy is the integral attribute of tea ceremony. The masters of tea ceremony study calligraphy not less carefully and long as tea action. Outstanding masters of fighting arts wrote by the brush the hieroglyphs in which force of the master is felt. The calligraphy was studied by Japanese aristocrats and Samurais. If you have an issue with paying or adding to cart using Google Chrome, please use Internet Explorer for order and payment.